I was scared walking into Roots. It seemed crazy to begin school right after moving to a new country. Other kids picked up on how disoriented I felt. They’d ask: “Do you know what BART is? Do you know what AC Transit is? How can you not know about BART?” I didn't know anything. Now, the Oakland school district has announced that Roots will close. That’s like losing another home. I wonder, if I had not gone to Roots, if I would be as open or as comfortable with who I am now? I look at my little brother. He won’t experience what I experienced--an incredible education for a recent immigrant. With a Perspective, I’m Danny Lopez. 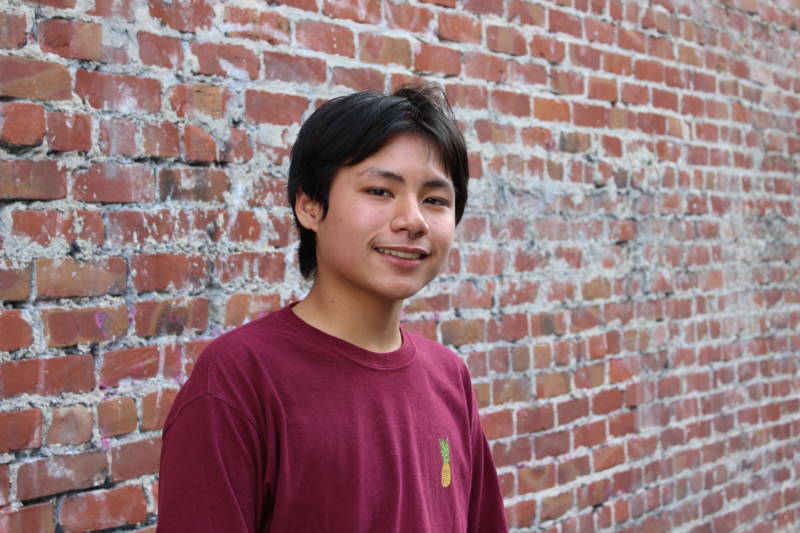 Danny Lopez is 15 and lives in Oakland. His perspective was produced by Youth Radio's new network of journalists and artists, now called YR Media.